Cubs don't win again, but the Brewers are not friends with the Padres. Brewers lose. Magic Number goes down! Tomorrow may be the day that we see it all come down. LET'S GO CUBBIES! LET'S GO CUBBIES! The Cubs are about to clinch, could happen tomorrow! 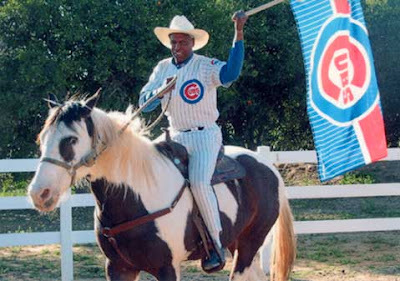 When it happens, www.Cubsmagicnumber.com is going to switch to playoff mode. The Magic Number will be the number of games until the Chicago Cubs win the World Series. So, the number will be reset after the end of the regular season to 11. Go CUBS! and let's make it happen! Bless you for your blog!